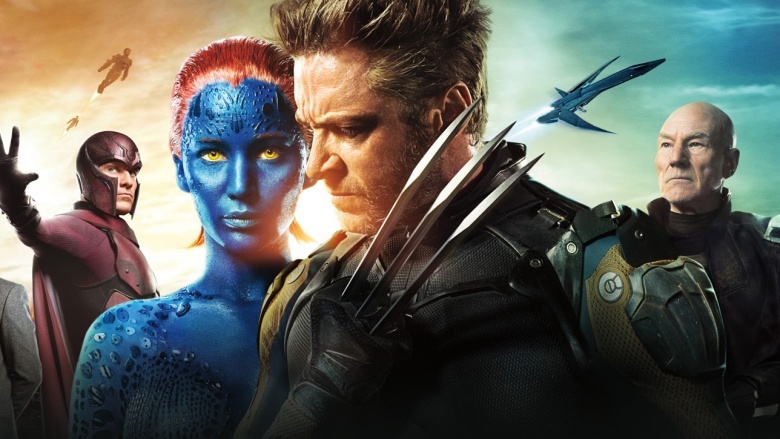 Marvel's X-Men franchise is so big that they were popular before Marvel was making movies. 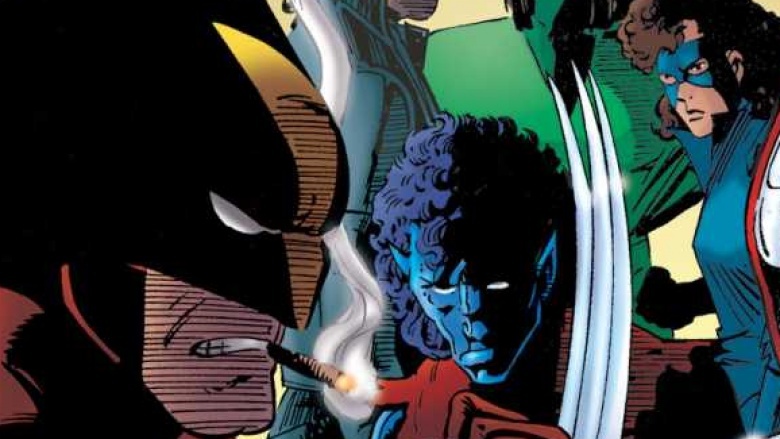 The X-Men books are arguably one of the most popular comic franchises ever…which might not actually be a good thing. The X-Men label themselves as heroes, but they don't always act so heroically. With 20th Century Fox starting to make a major push to bring more X-movies to the big screen than ever before, it's a good time to look at how messed up this team is. Although this concept has been kind of lost at times, Professor X is supposed to be an actual professor, and the X-Men are his students. During the early comics, all of the team members are students, which is kind of messed up. What type of teacher has students go into active combat? Sure, Xavier was training everyone how to use their powers, but there's easier ways of doing that that don't include putting anyone's life at risk. Still, that's not the worst part about Xavier as a teacher. No, that would be how he has a crush on Jean Grey when she first comes to the school. To be clear, he's a grown man at the time, working as a teacher, and he's in love with a teenage girl. Even though he never acts on it, it's still creepy. As soon as he realized how he felt, he should have quit teaching and avoided being around teens forever. Instead, he just ignored this and continued to send those kids out in spandex outfits to fight genocidal robots. Good job, Professor. He's the leader of the team, and he's usually presented as the voice of reason. Scott Summers, otherwise known as Cyclops, doesn't get to have a lot fun, because he's charged with being the responsible one. Everyone looks to him for guidance, because he usually knows what the right thing to do is. Except when it comes to being a dad, however. 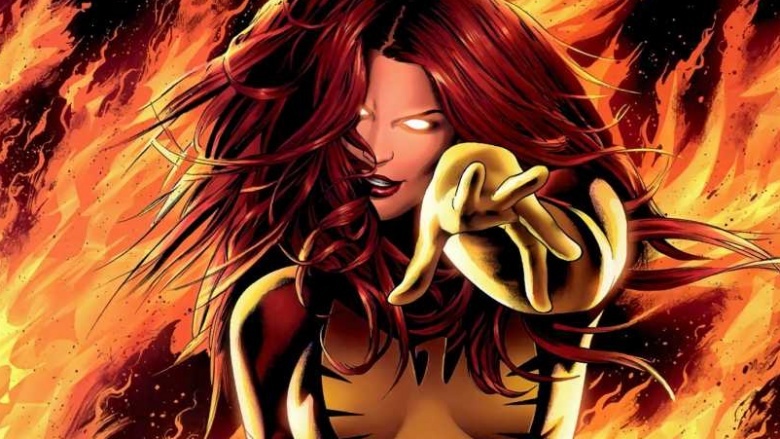 After his main squeeze Jean Grey dies, Scott meets and marries a woman named Madelyne Pryor. They have a kid together, who would grow up to become the mutant known as Cable, a time traveler from the future. Everything seems fine…until Jean returns from the dead. This obviously puts Scott in a difficult position, but he handles it in the worst possible way: by abandoning his wife and child. There's no right way to handle the love of your life returning to life after you've moved on, but that's still pretty low of Scott. Then again, everyone forgives him when it turns out that Madelyne was actually a clone of Jean the whole time. And also working in league with demons from hell. And you thought your ex was bad news. Gambit is a former thief with a heart of gold, which is part of what makes him so popular. He isn't a typical hero, but he usually does the right thing. He at least has good intentions, so he gets a pass for his murky history. The other X-Men should really look into that, however, because Gambit's done some pretty messed up stuff. For example, before joining up with the team, he participates in an event that's been dubbed "The Mutant Massacre." Mr Sinister, an obviously named villain, decides to wipe out a group of underground dwelling mutants known as the Morlocks. A generally peaceful group, they don't stand a chance against the team Sinister sends against them, which is actually led by Gambit. Sure, he doesn't want to do it, and is coerced into it by Sinister, but it's still pretty messed up. Gambit tries to prevent the massacre from happening, but only after he helps set it in motion. It doesn't matter how cool someone looks in a trenchcoat, you guys: causing a massacre is pretty bad. 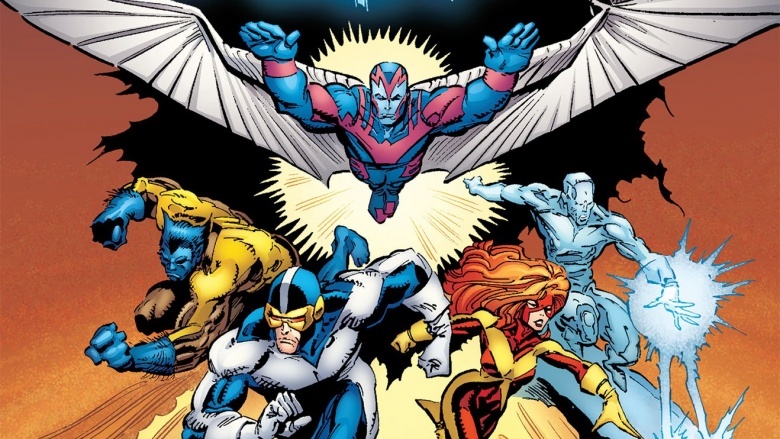 One of the most famous X-Men stories is the formation of the all new, all different X-Men. After the original team is captured by the living island of Krakoa, Professor X recruits a new team of mutants to rescue them, including Wolverine, Storm, Nightcrawler, and Colossus. The original story was a massive success and helped turn the X-Men from a struggling comic to a multimedia franchise. Years later, however, it's revealed that the popular team was actually Xavier's second rescue attempt. 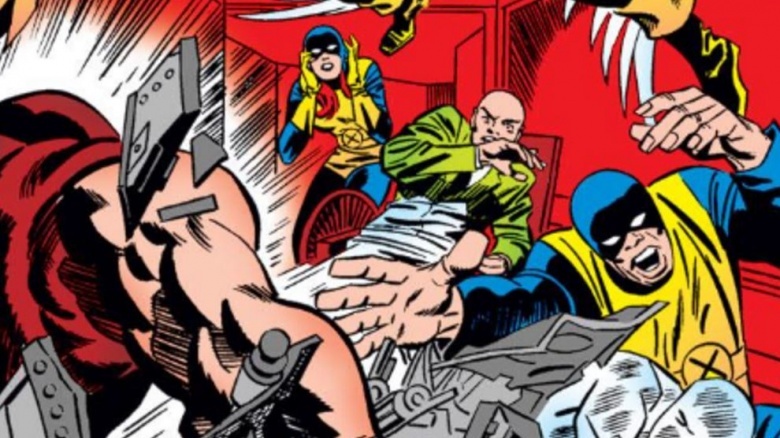 Before Wolverine shows up, Professor X actually sends another team of teenagers in to rescue to first group of teenagers…and that team is killed in action. Well, except for one guy who's driven insane and ends up starting an intergalactic war (as one does). Nobody knew about this team because Xavier erased everyone's memories of them. Yeah, things got pretty messy. The thing is, it's possible there were more teams and Xavier just never got caught with those. Maybe the all new, all different X-Men team was actually his fifteenth attempt. Who knows? Xavier has a thing for teenagers, as we well know. If you knew someone, and every time you hung out with them, they did a bunch of terrible stuff and maybe even murdered a bunch a bunch of people, you'd stop hanging out with that person, right? Not if you're the X-Men, who keep hanging out with the Phoenix force whenever it stops by. It doesn't matter how many horrible things the Phoenix does, like murder an entire solar system; the X-Men are totally cool with it. They act like they're not, but how many members of the team have been or currently are possessed by the Phoenix? Whenever it shows, the X-Men are always like "no way, this time it will be fine." It never is, though. It's always the opposite of fine, like the time that it started a war between the X-Men and the Avengers, and the nation of Wakanda got flooded by a Phoenix-possessed Namor. That's not even the worst thing that the Phoenix has done, so maybe it's time to stop inviting it over to play Settlers of Catan. 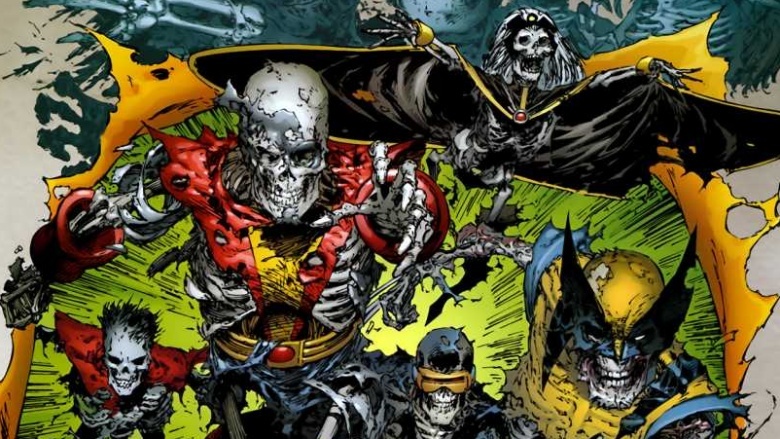 What would be the worst thing to happen to the Marvel Universe? Well, probably the death of all of its greatest heroes, like Captain America, Thor, Iron Man, and Hulk. Guess what? That happened once, and it was all the X-Men's fault. During a fight on an asteroid in Earth's orbit, Magneto decides he's had enough of Wolverine and rips his the metal coating his skeleton out of his body. This is too much for Professor X, who goes into Magneto's brain and shuts it down. Wait, Professor X can do that? How many genocidal maniacs live in the Marvel Universe that Xavier could just stop with a thought? Anyway, when Xavier does this, some evil from Magneto's mind jumps into Xavier's brain, the two combined, and the being known as Onslaught is created. 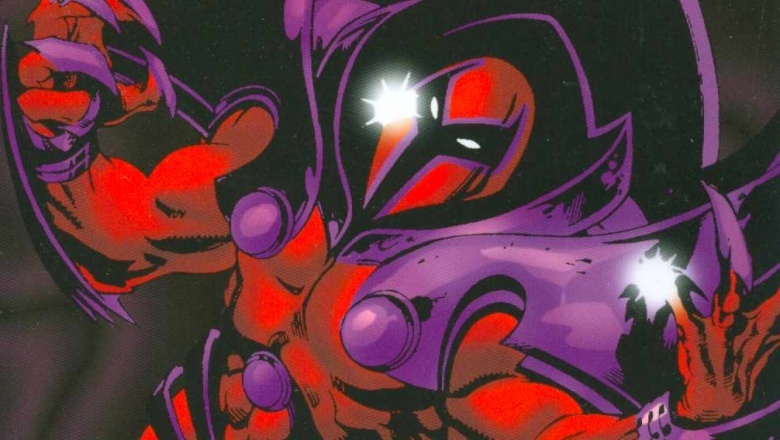 When he shows up in the comics, Onslaught is super powerful and plans to destroy the Earth or kill all the humans…or something. He basically has a generically evil villain plan that's never really fleshed out. During the fight, all of the aforementioned heroes show up, and the whole thing ends with their deaths. Technically, Professor X is responsible. Luckily, all of the heroes are returned to life about a year later because Marvel Comics realized that killing off half of your most important characters is a bad idea. Still, Xavier most likely killed your favorite Marvel superhero. After sending a team of kids to die on a living island. And after he had impure thoughts about one of his teenage students. Professor X is gross, you guys.